Need more souvenirs in your bag? Or is it better to keep savoring your travels? 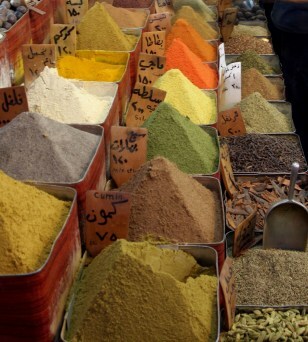 A whiff of spices can instantly evoke memories of places we've been. Learning recipes of other lands is one way to hold on to those memories.